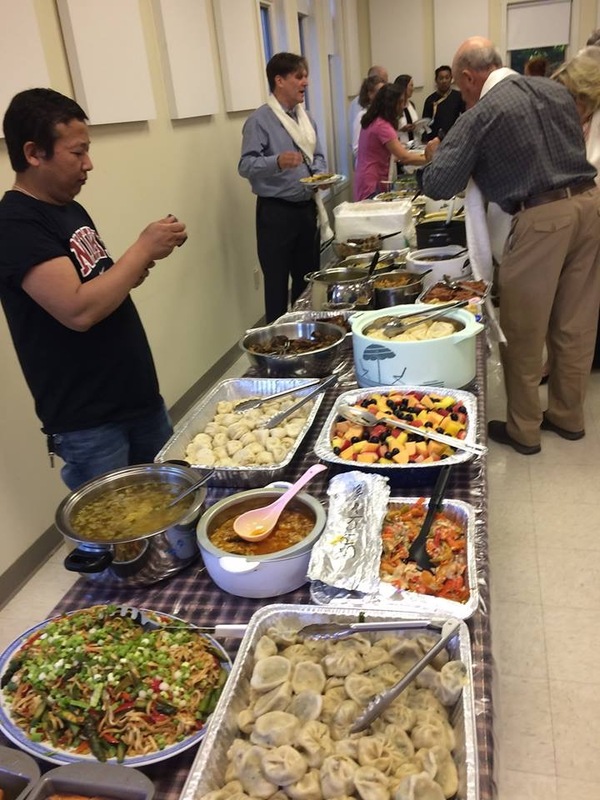 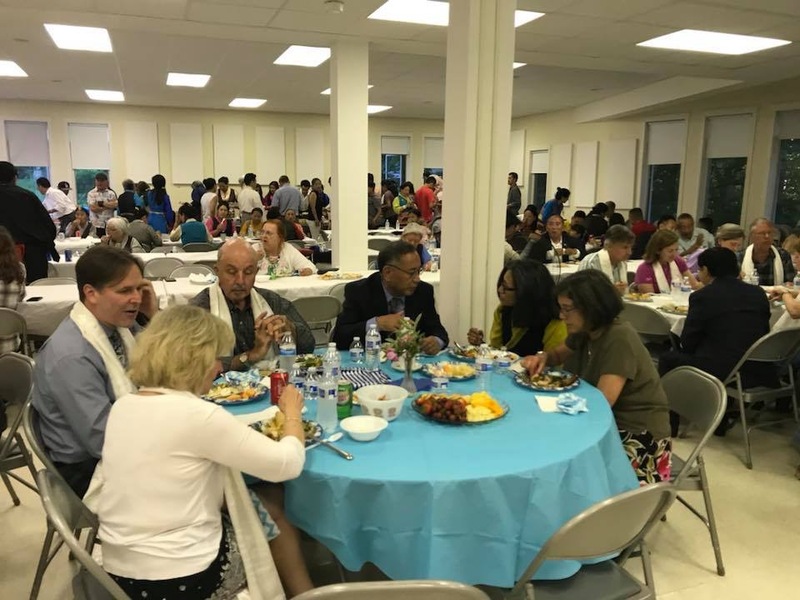 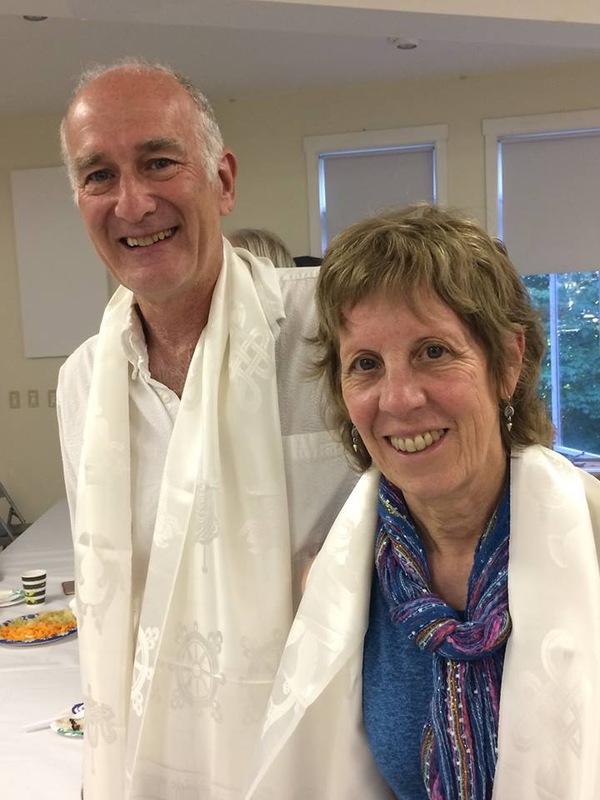 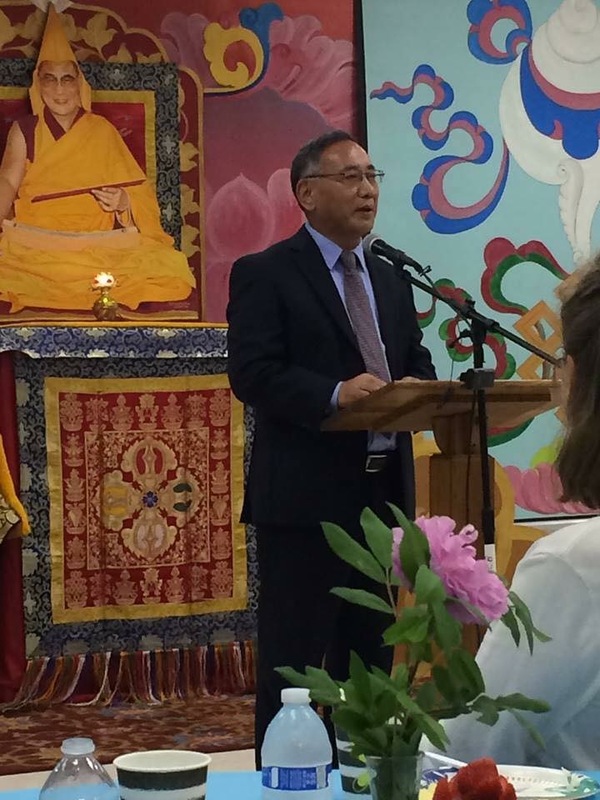 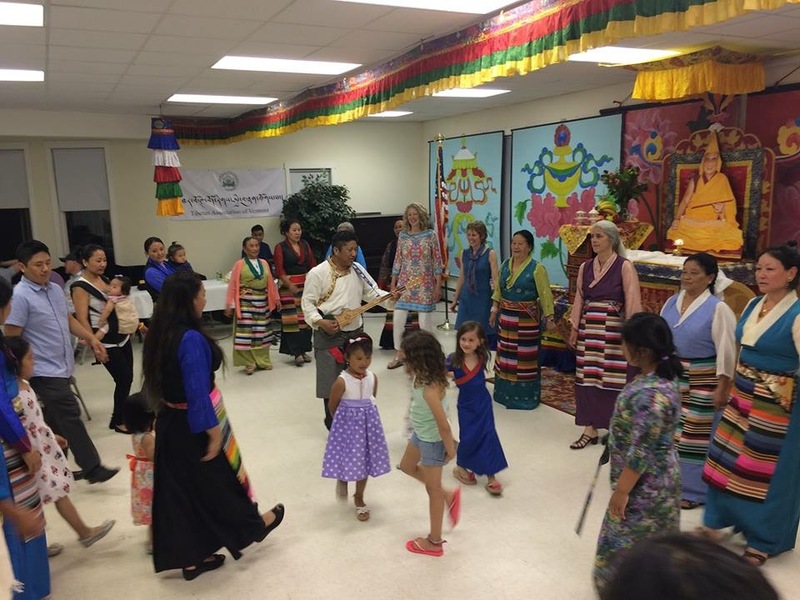 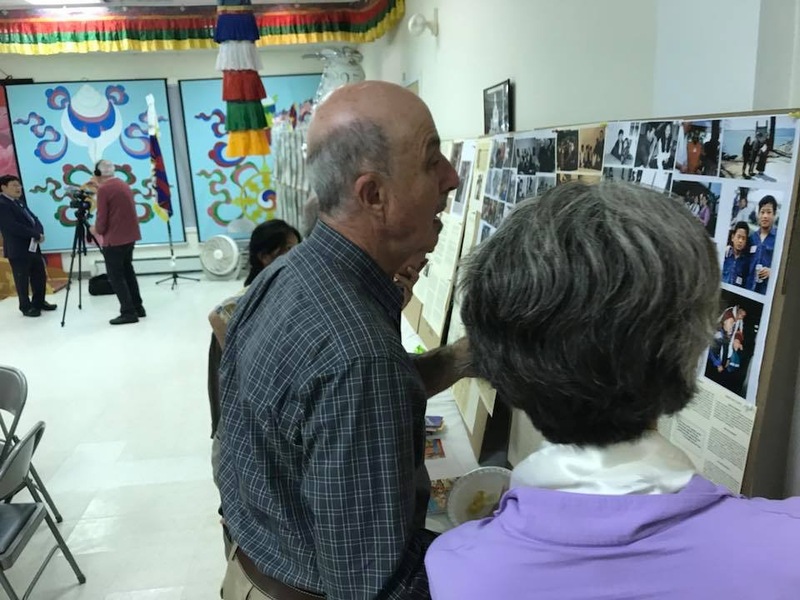 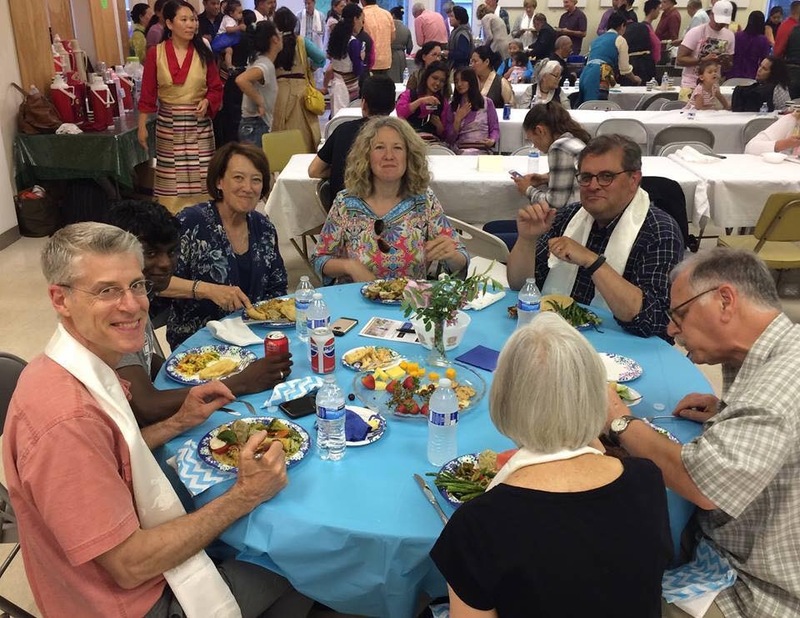 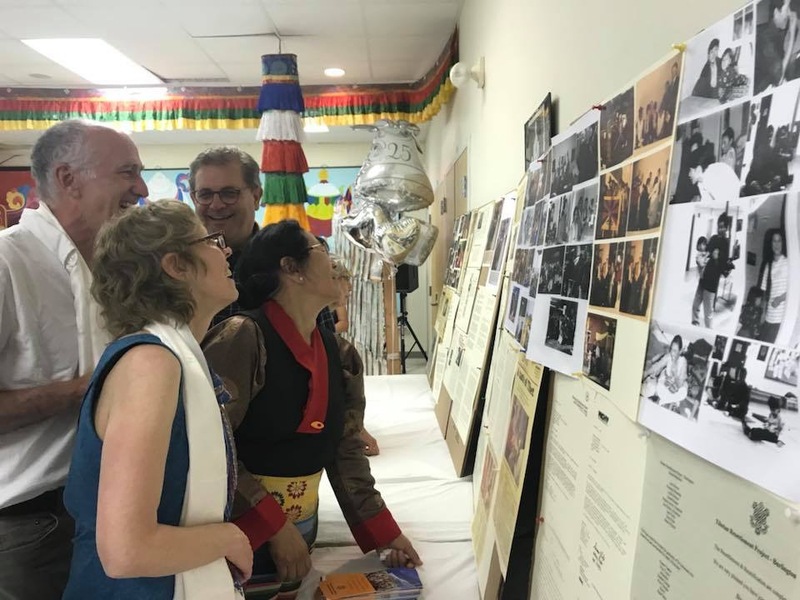 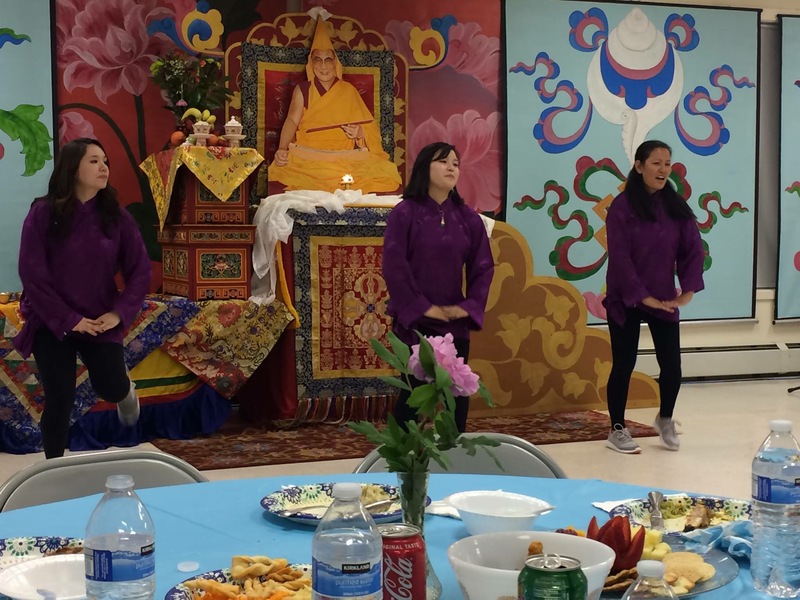 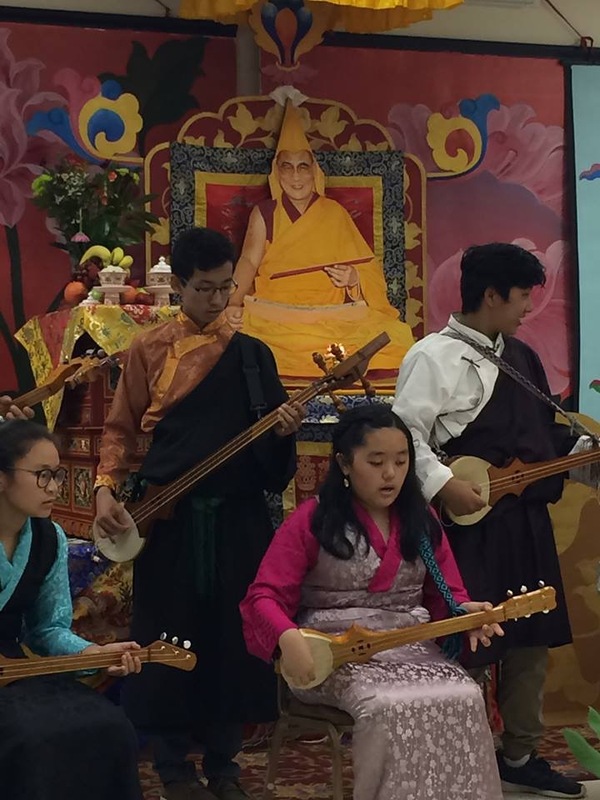 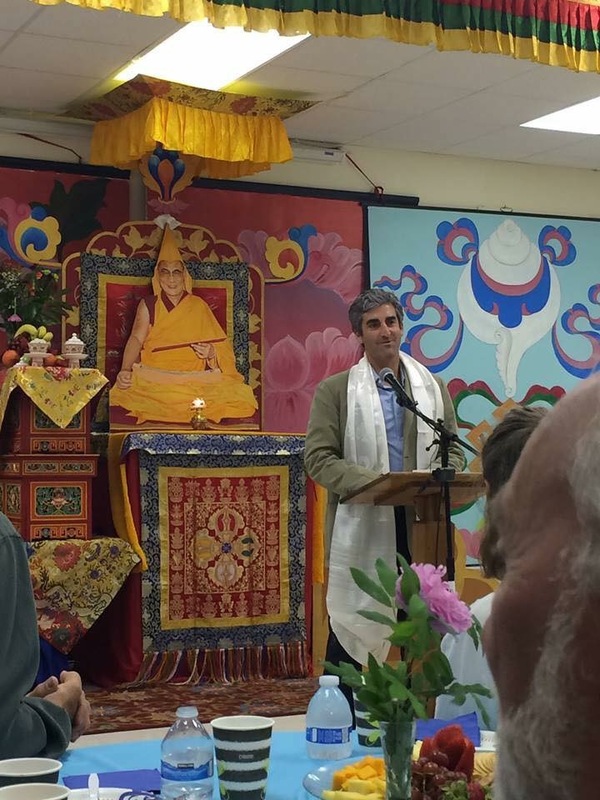 Vermont: On June 2nd 2018, Vermont Tibetan Association, organised a Silver Jubilee celebration of Tibetan resettlement in Vermont, which was held at Burlington, Vermont. 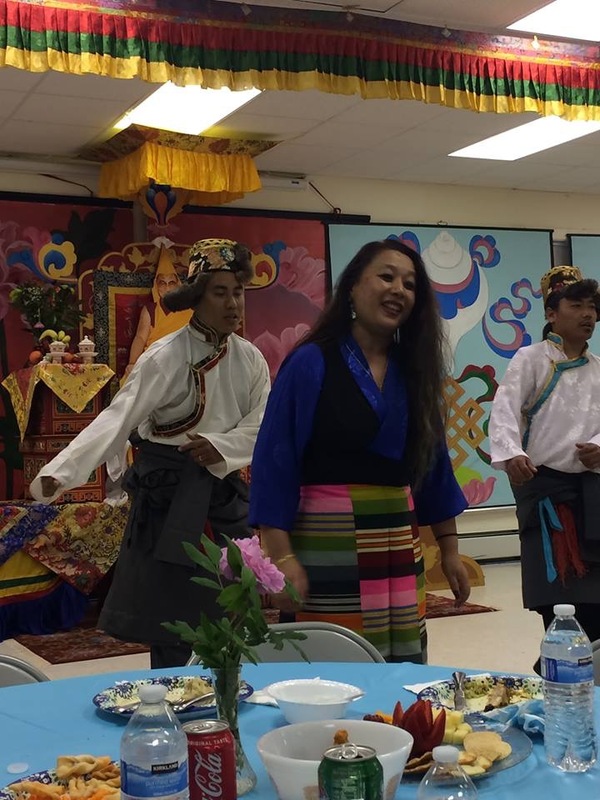 Representative Ngodup Tsering of Office of Tibet, Washington DC, attended the silver jubilee celebration. 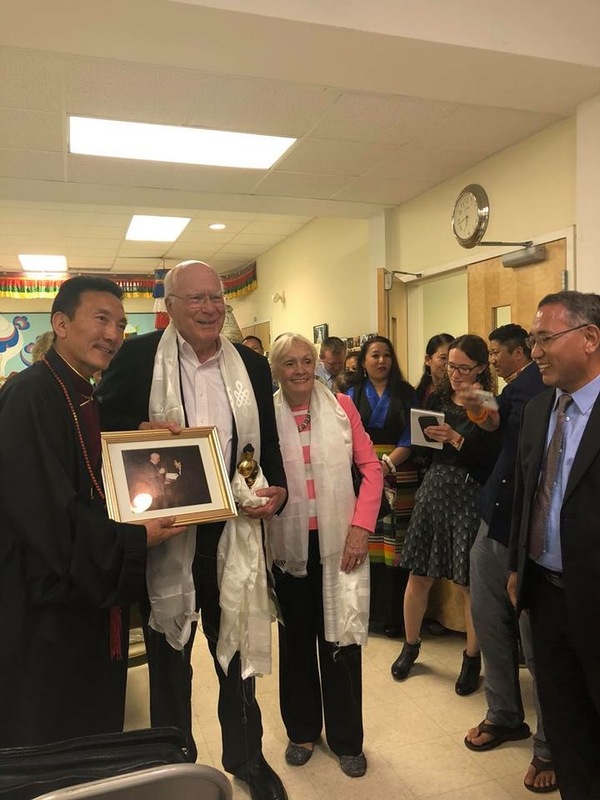 Other guests at the celebration include US Senator Patrick Joseph Leahy, Burlington Mayor Miro Weinberger, and Mr Gerard G. Haase and James D. Kelley, who were part of the committee overseeing the Tibetan Resettlement Project, Burlington, in 1993. 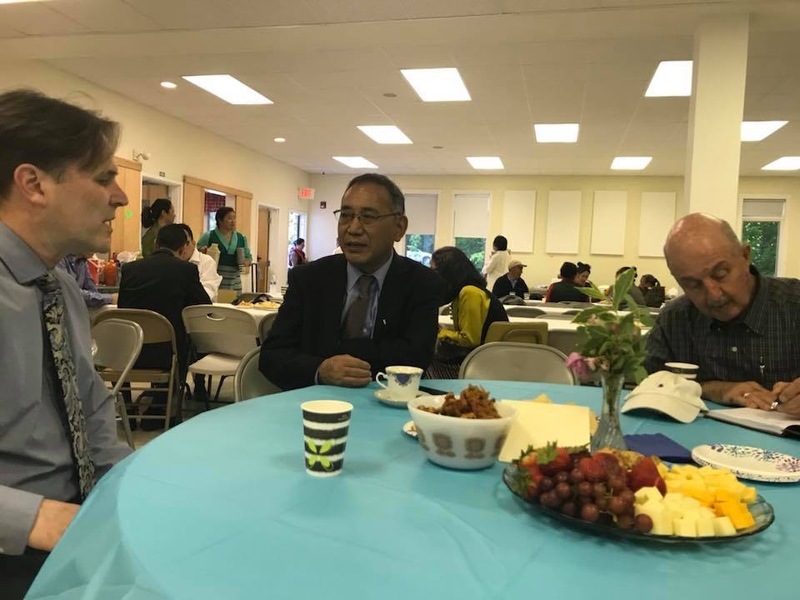 Forty other sponsors and employers of the first group of Tibetans resettling in Vermont were also invited to the celebration. 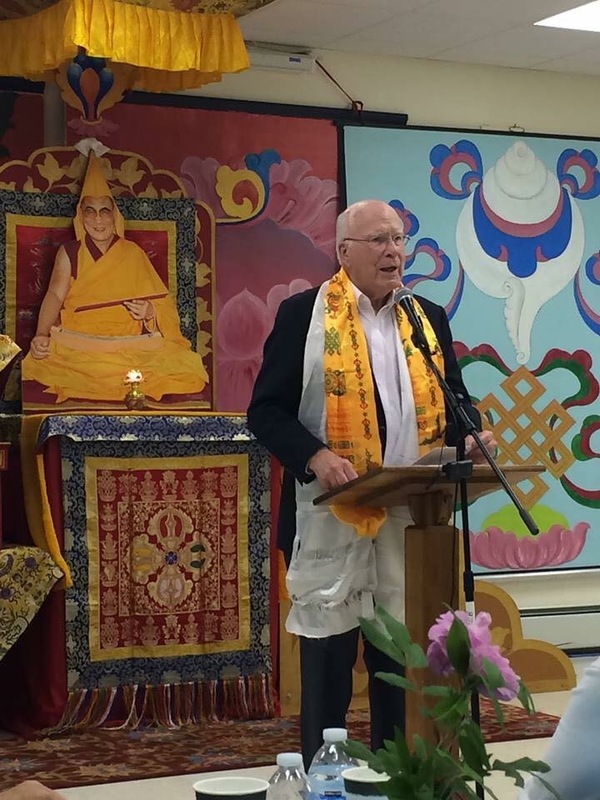 The event went successful with a speech from Representative Ngodup Tsering, Senator Patrick Leahy, and Mr. Gerard Haase. 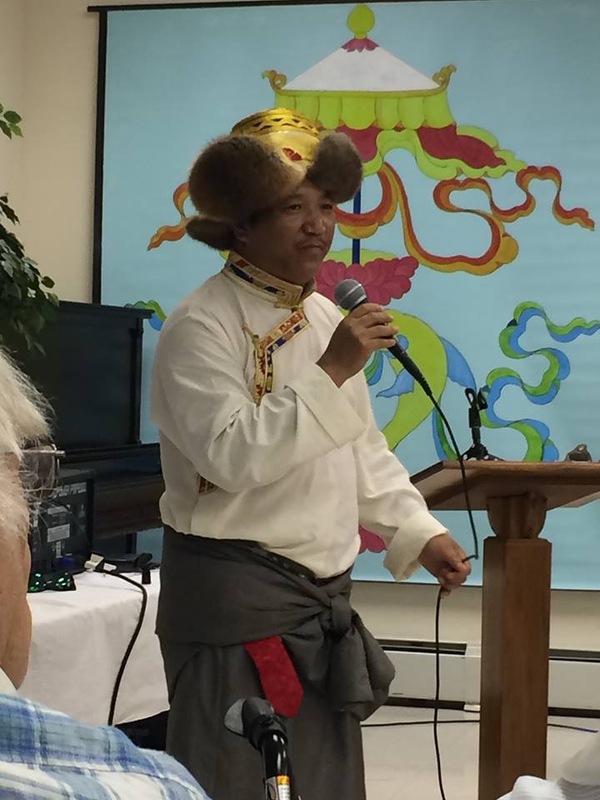 Thank you note from TAV president Mr. Sonam Chophel. 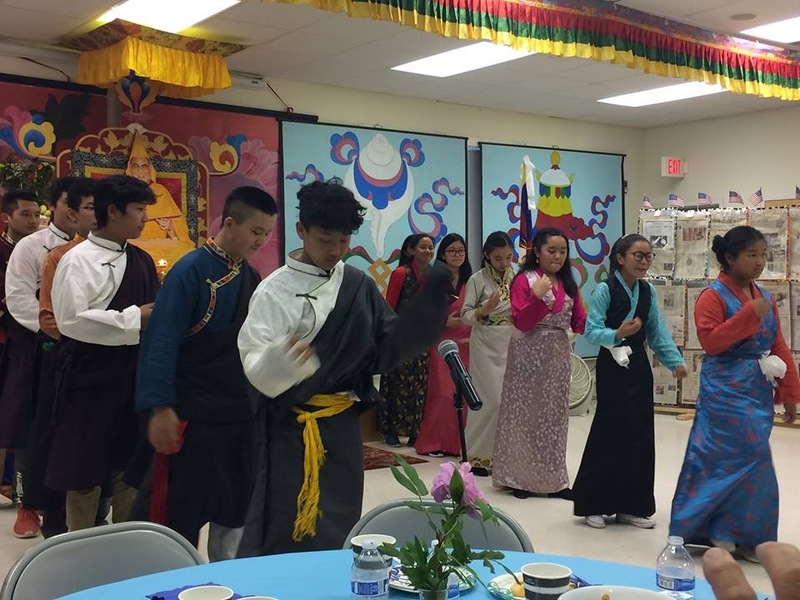 Followed by cultural show, dinner and Tibetan group dance (gorshey).